Our annual Used Book Sale raises funding for our Mature Women’s Grant program and other educational projects supporting women and girls. 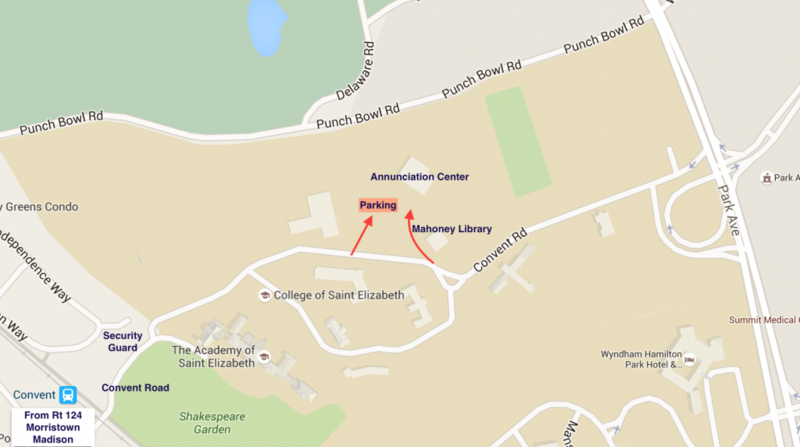 Our Book Sale will be held in the Mahoney Library (lower level) at the College of Saint Elizabeth. 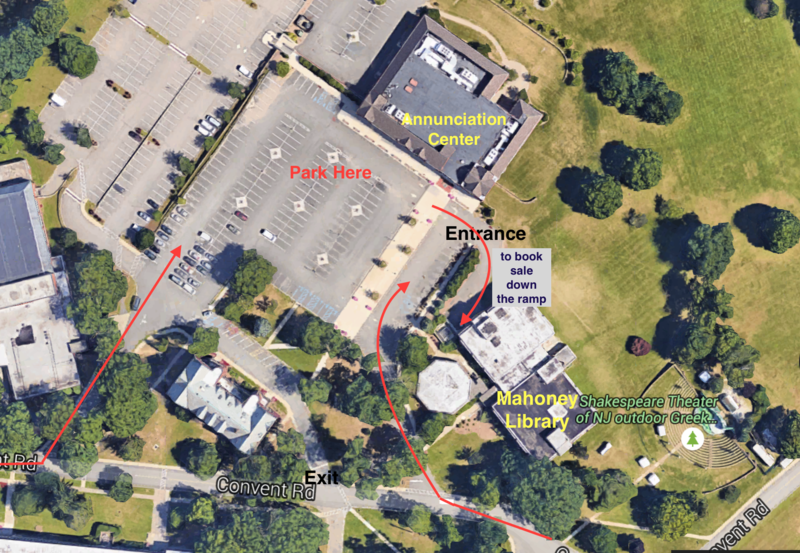 Follow the signs to the AAUW Book Sale from Madison Ave or Park ave . The event will start with a collection period of Monday, June 3 through Wednesday, June 5 for hours see the daily schedule below. Donations of fiction, non-fiction, paperbacks and children’s books BUT NOT textbooks, will be sorted by our members, friends and other volunteers. Books on CDs, DVDs , music on CDs and DVD are all welcome. We are sorry but we cannot accept VHS Tapes, music cassette tapes nor books on cassette tapes any longer.